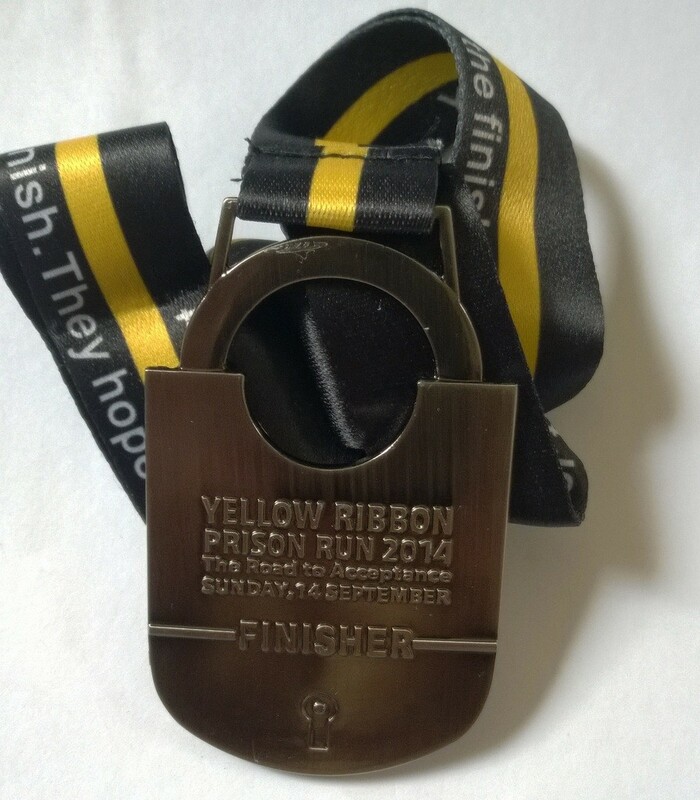 Yellow Ribbon Prison Run 2014 | JustRunLah! 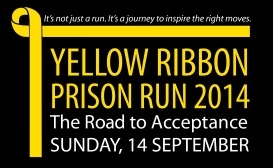 Featuring a unique run route, the Yellow Ribbon Prison Run sets itself apart from any other run in Singapore. 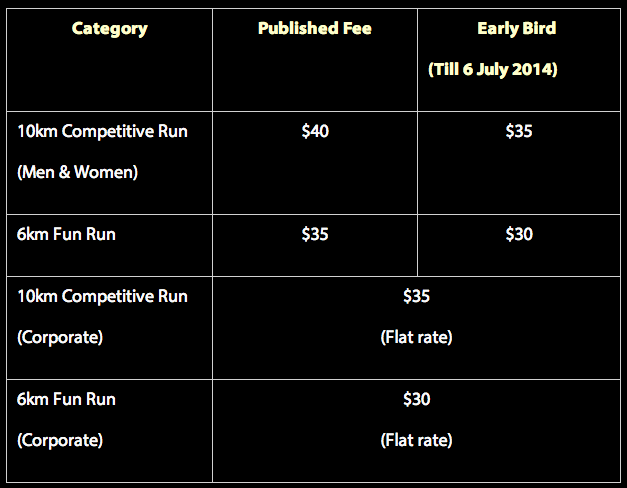 It will take runners past several historical sites in the Changi area including Johore Battery, Changi Chapel Museum and Old Changi Prison Wall. As runners approach the finish line, they will pass through the conserved old Changi Prison Gatehouse and before leading them into the new Changi Prison Complex. 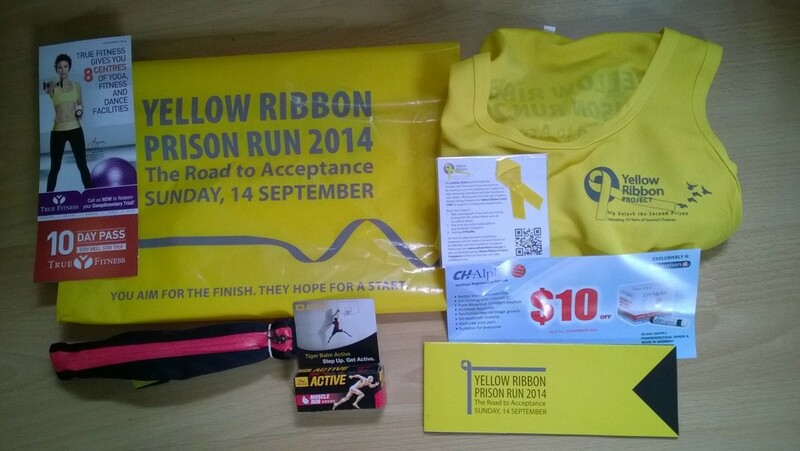 The Yellow Ribbon Prison Run is all about giving ex-offenders a second chance to start afresh. 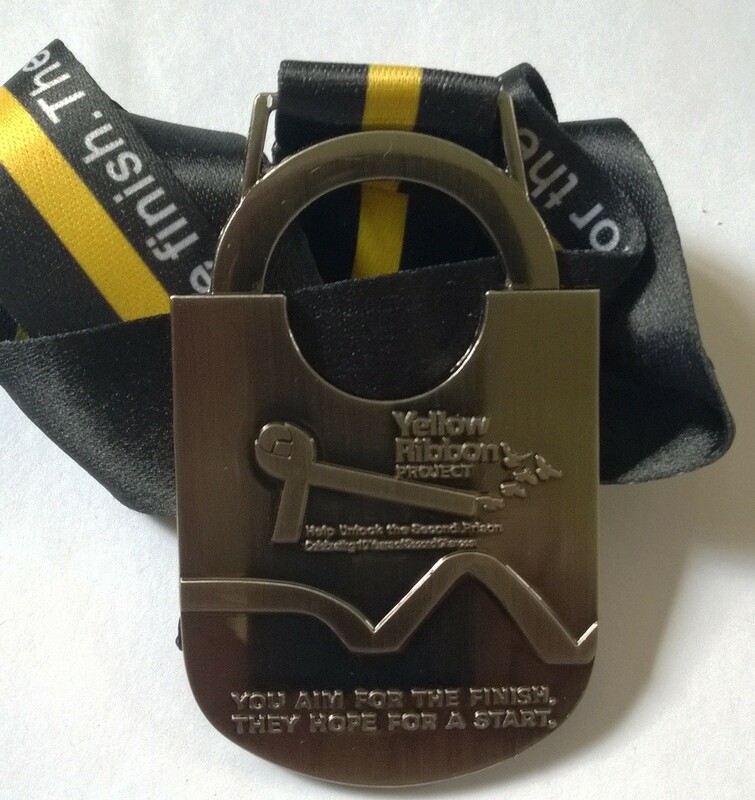 The undulating terrain of the running route is reflective of an ex-offender’s path to reintegration and by the community’s participation, they are lending their voice collectively to a message of hope for all ex-offenders “to pick themselves up and to get back on track”. A record 10,000 runners came forward last year to support the cause by taking part in this run. Be the next 10,000 this year?